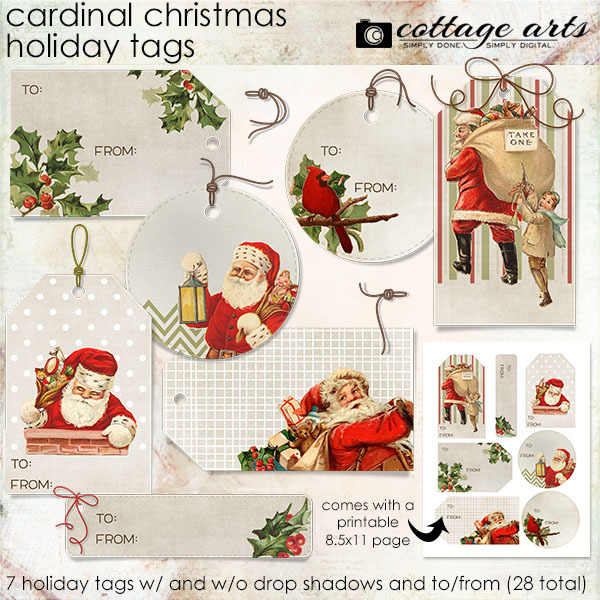 See more ideas using Cardinal Christmas in our gallery here. 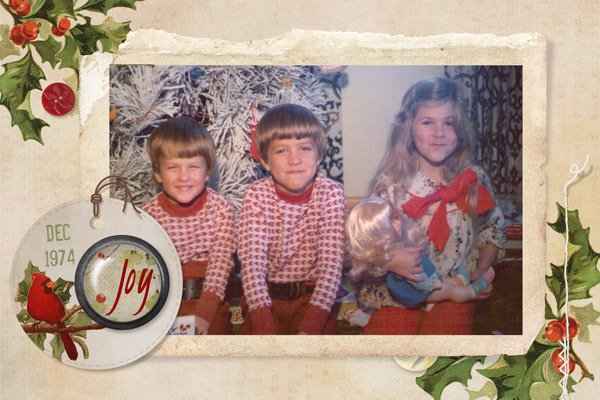 Celebrate Christmas and the holidays with these fun tags! This set consists of 7 gift tags adorned with vintage Christmas art reminiscent of days gone by. Each tag comes with and without custom drop shadows and the words "to" and "from" (4 of each, 28 tags total). 2 of the tags have separate strings. 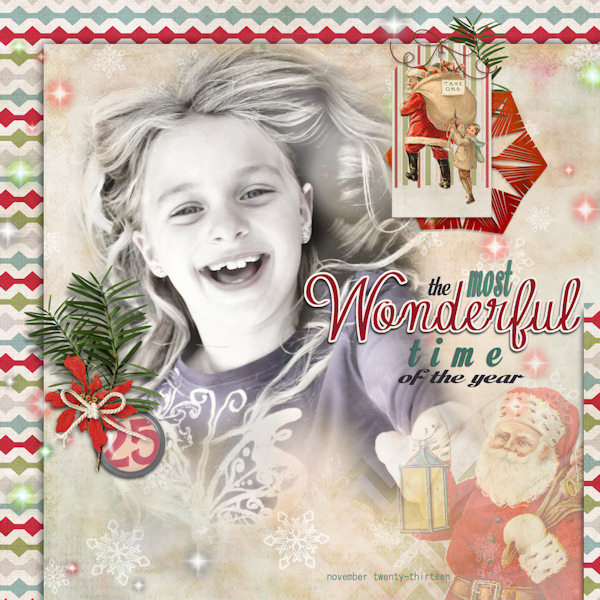 Wonderful additions for winter and Christmas layouts and everyday scrapbooking! Also includes a printable so you can print and cut them out at home to use for your holiday presents!